Adam and Jamie are a match made in Heaven. You know those couples that seem to perfectly balance each other out? Yep, that's these two. They may have opposite personalities, but when you put these two together they are so much fun. 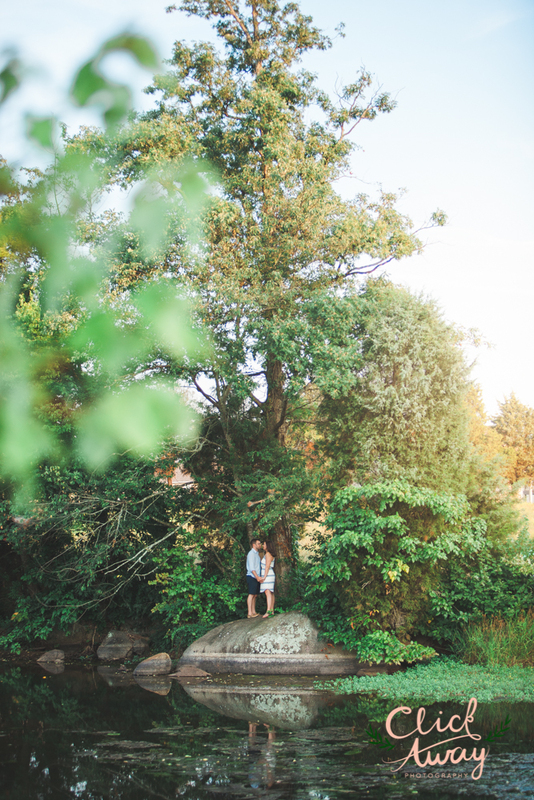 I have enjoyed my time with this sweet couple so far, and I can't wait until their big day in just a few months!